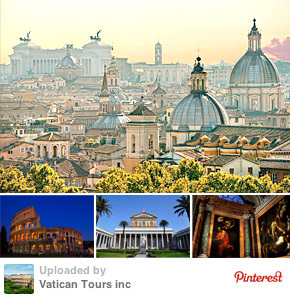 If you only have a short time and it's your first visit to Italy Rome is something you can't miss. 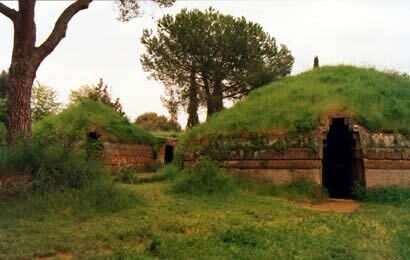 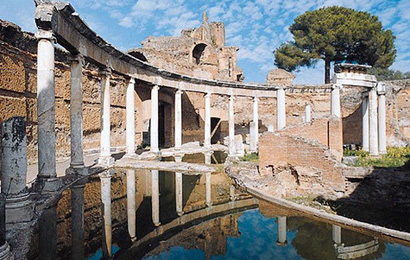 But if you have more time take advantage of Rome perfect location to visit the countryside and surrounding villages and sites like Ostia Antica, Etruscan Cerveteri, Tivoli or Orvieto or make further Rome Day trips afield to Pompeii and Amalfi Coast or Tuscany and Umbria. 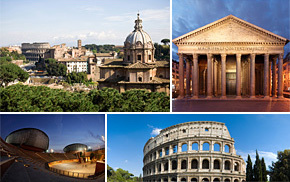 Choose from our list of 13 Rome half day and full day trips. 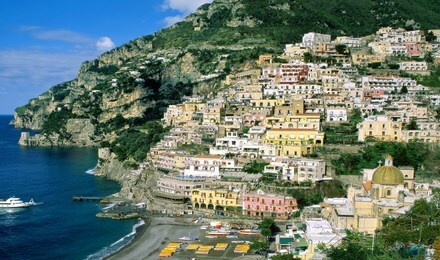 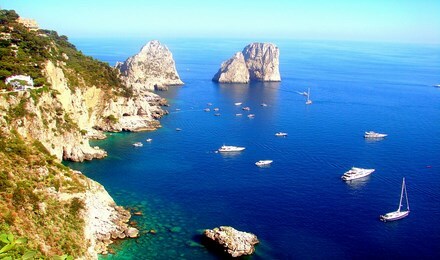 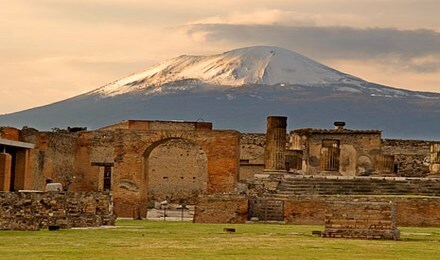 The most popular of short day excursions from Rome offering a glimps of rural Italy with two world famous sites. 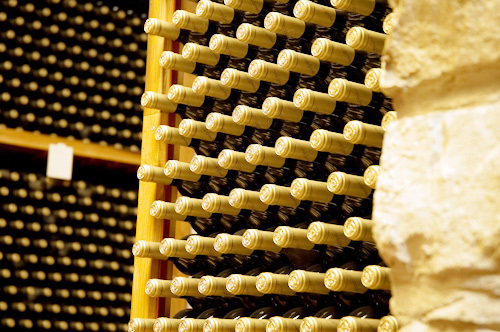 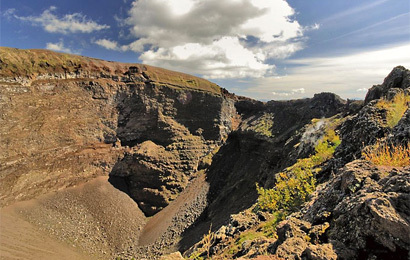 Gentle Hills, Volcanic Lakes and Vineyards offering surprisingly good labels await just outside the gates, south-east of Rome. 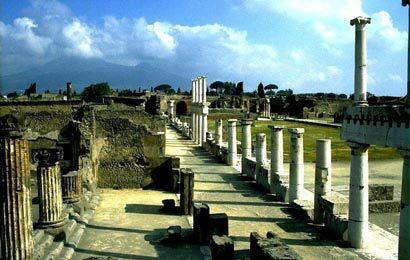 A kid friendy excursion to the South with Pompeii, Herculaneum and climbing of Vesuvius. 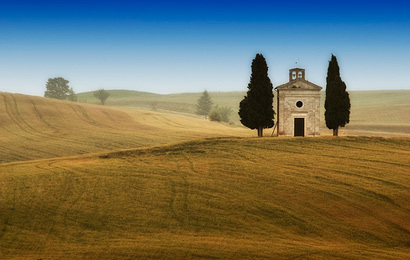 An intense day in Tuscany with most beautiful villages and countryside. 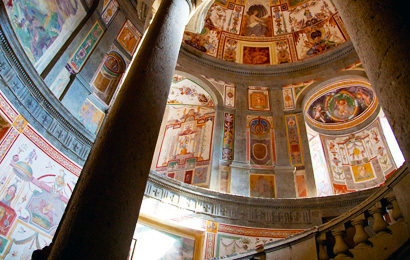 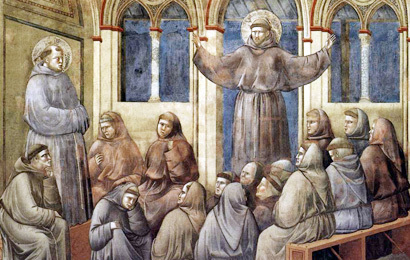 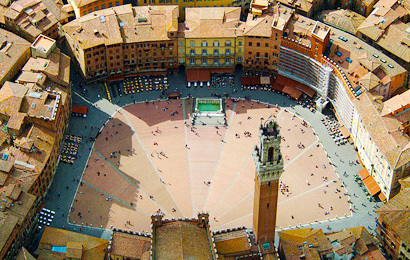 An intense excursion with highlights of Florence and drive through Tuscany baccountry.